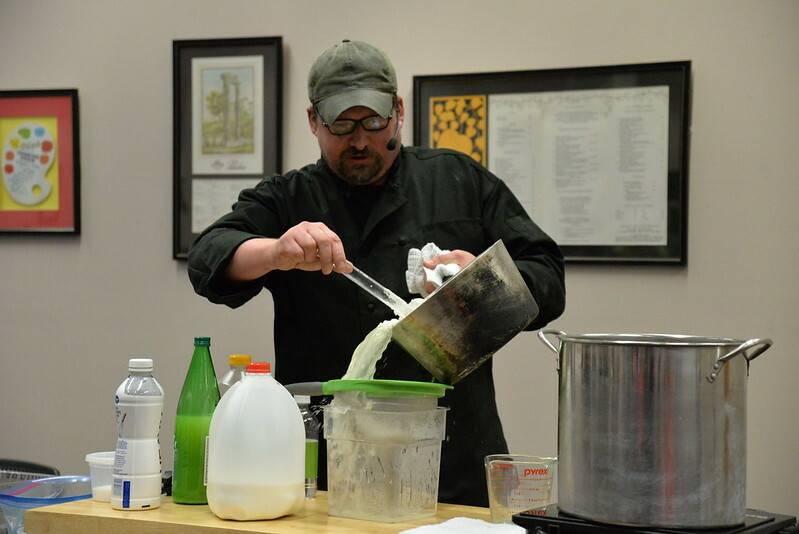 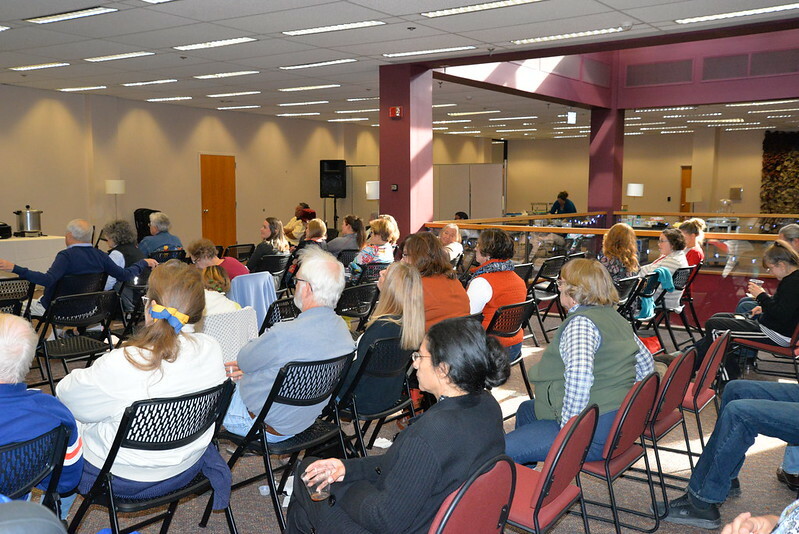 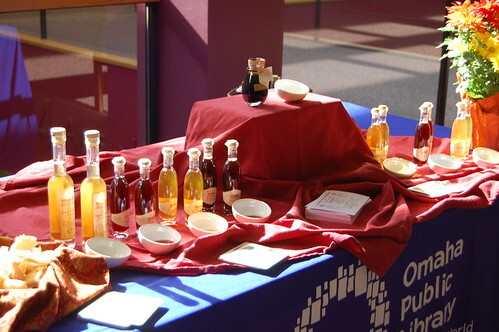 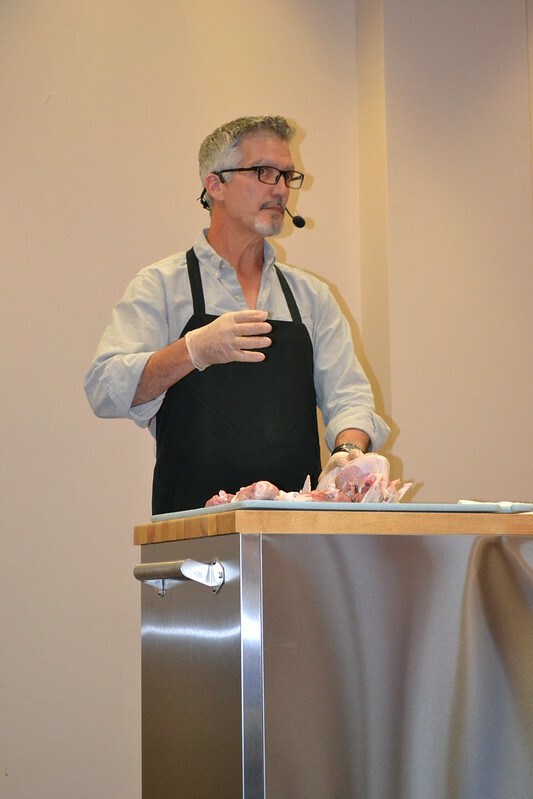 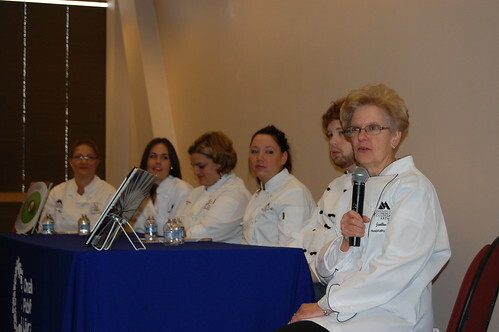 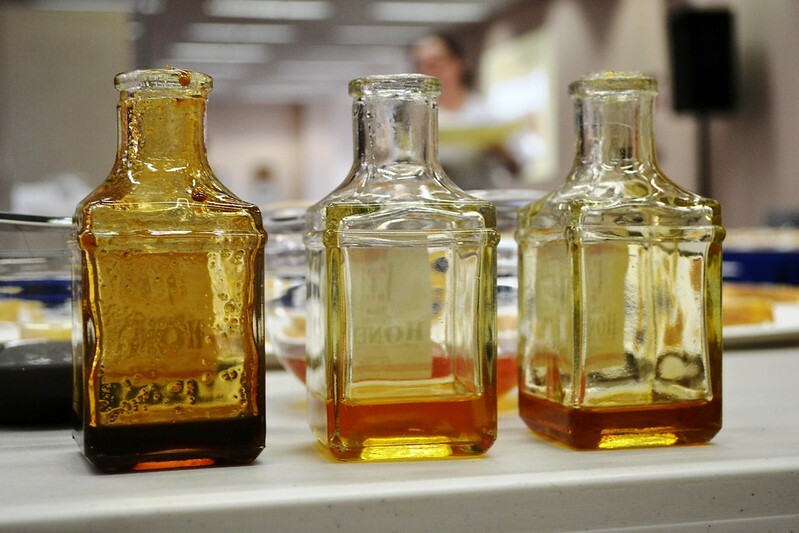 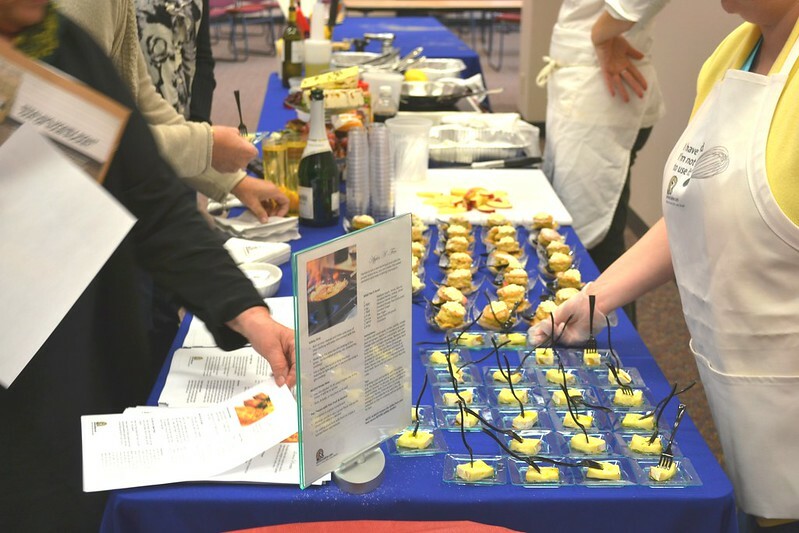 OPL’s annual culinary conference takes place during the first weekend in November. 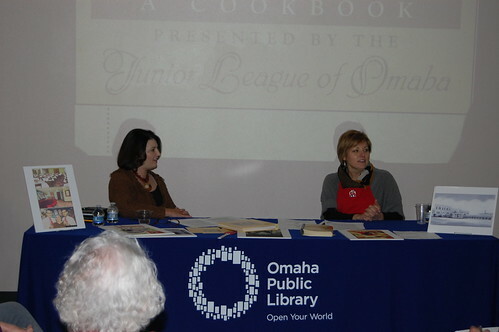 The event was originally inspired by a generous cookbook donation from Omaha native and community volunteer Lois Friedman. 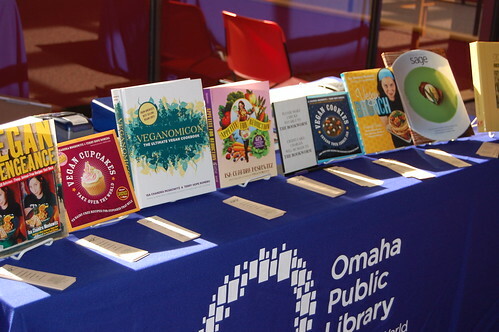 Friedman added to the already plentiful array of cookbooks available for check out at OPL. 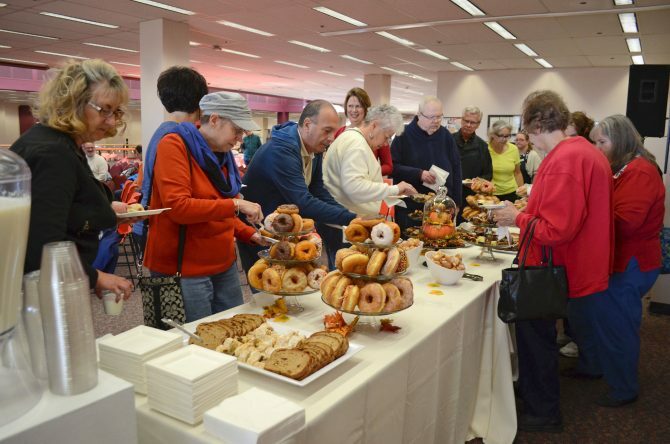 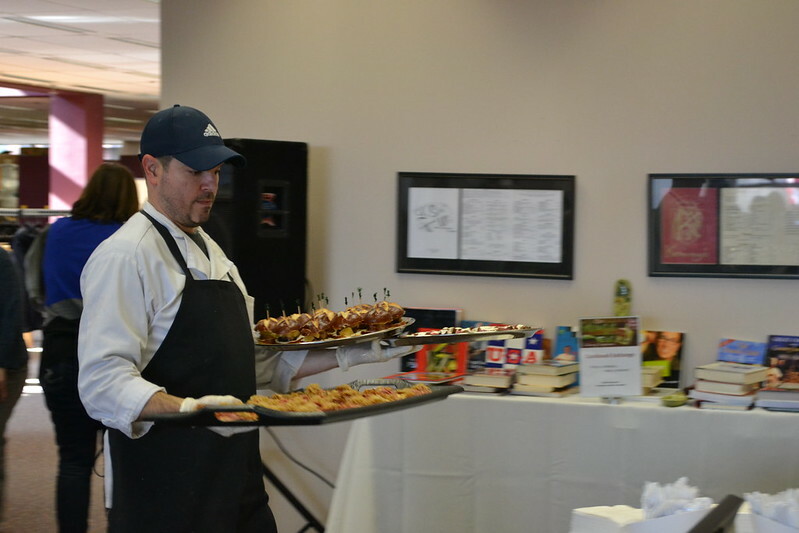 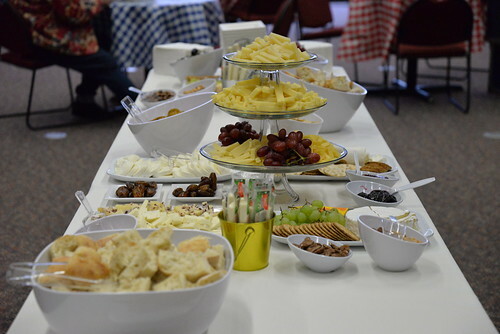 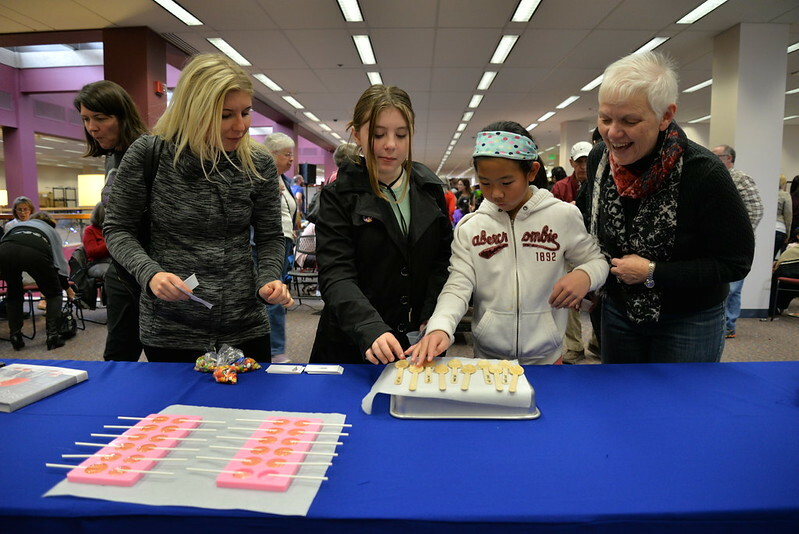 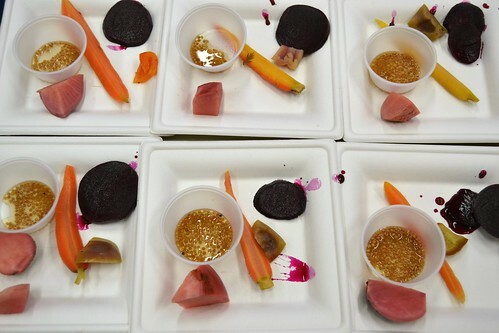 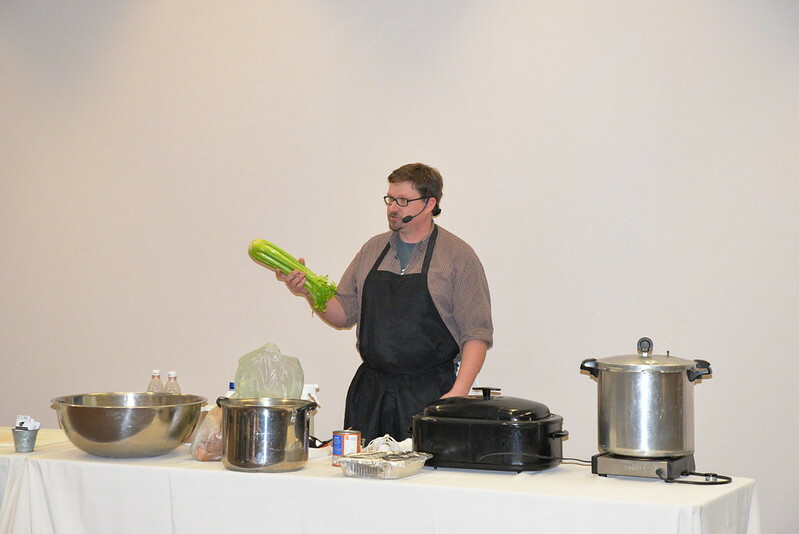 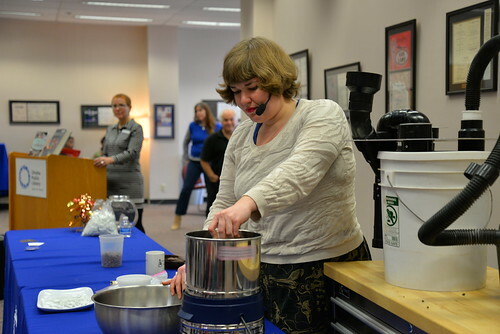 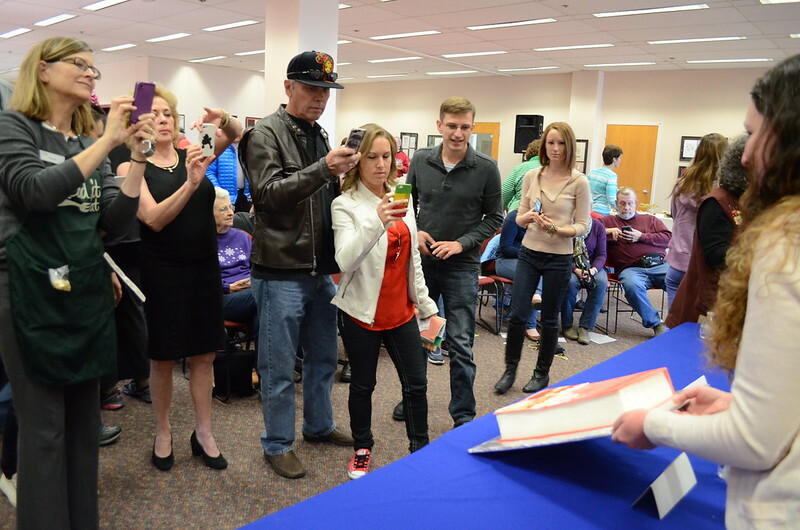 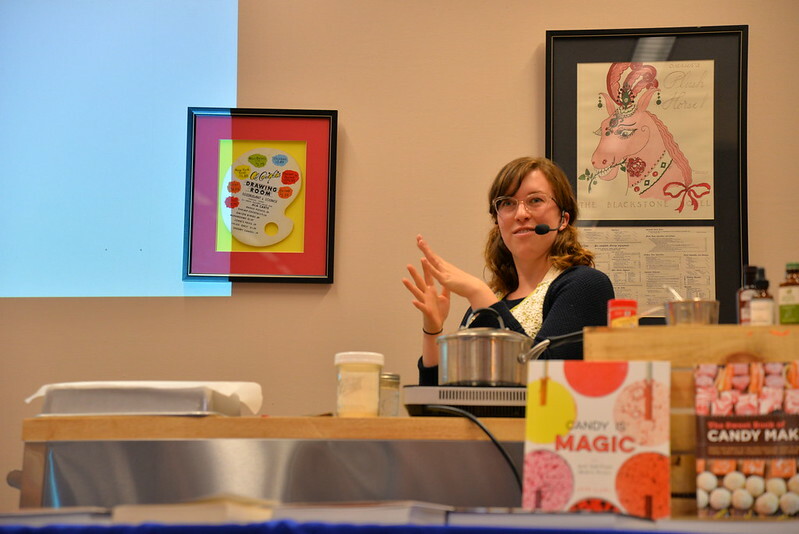 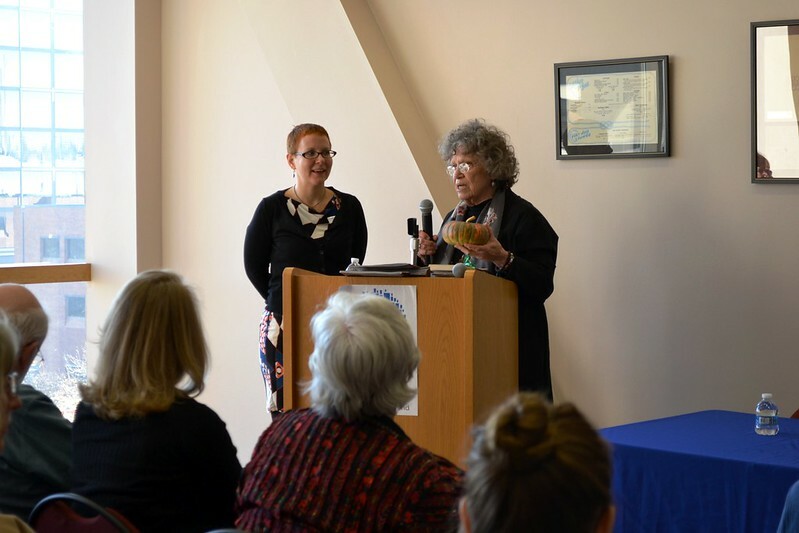 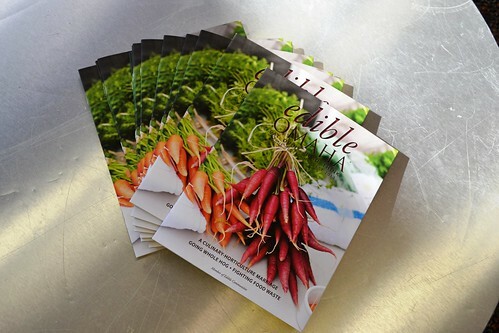 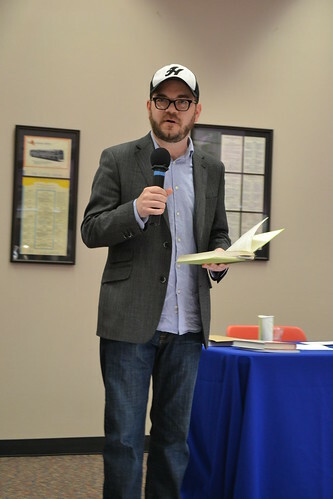 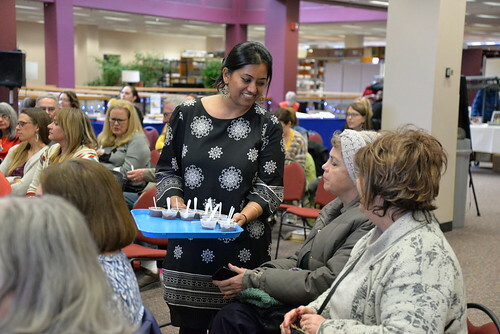 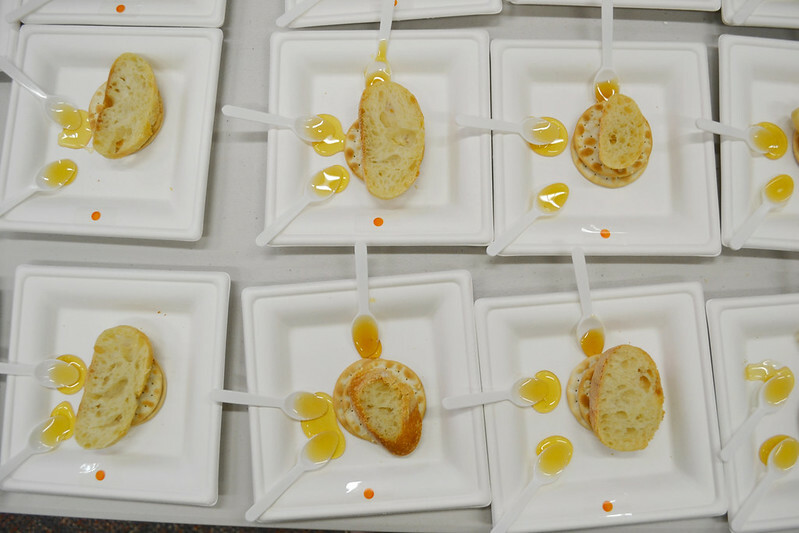 The culinary conference serves not only to connect patrons with the extensive cookbook collection, but also with Omaha food culture and other area foodies. 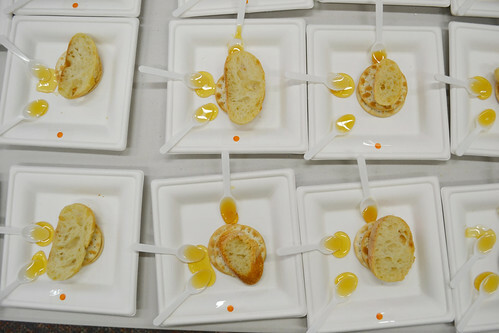 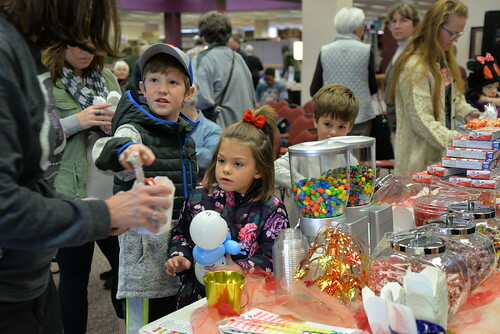 During the event, participants have opportunities to discover new (or rediscover old) culinary favorites. They can also buy, trade and win cookbooks, or can bring one from home for cookbook exchange. 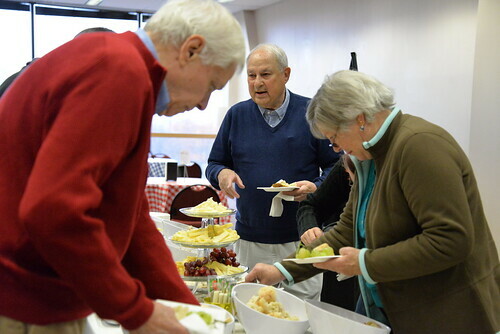 Those in attendance typically won’t leave hungry, as food samples will be provided throughout the day. 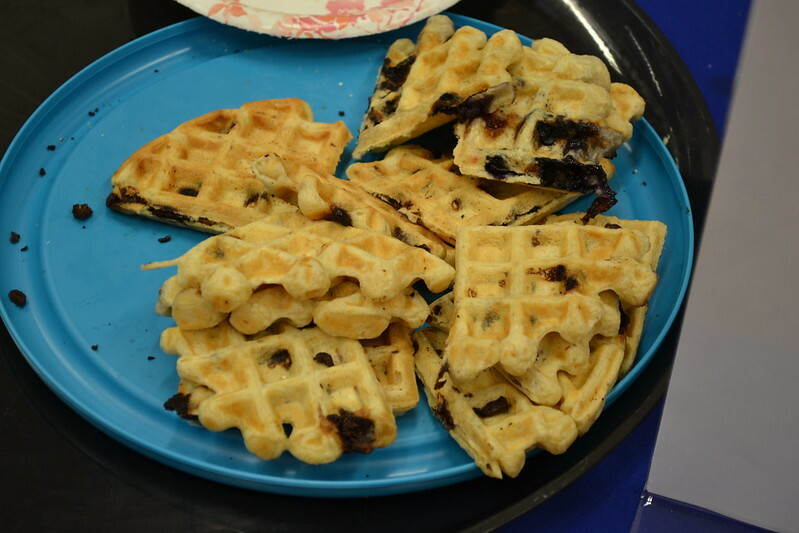 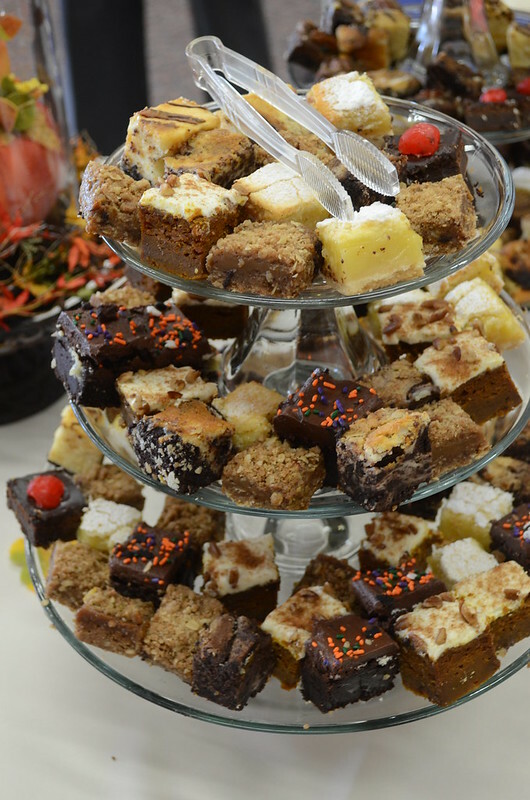 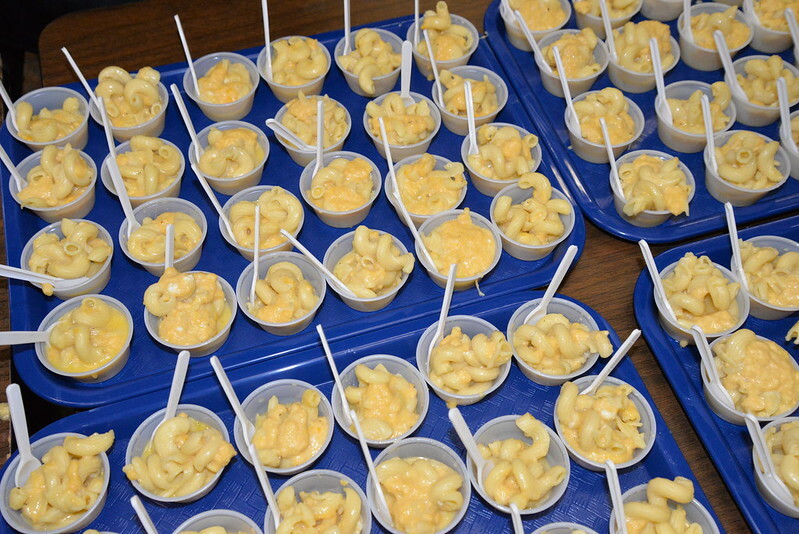 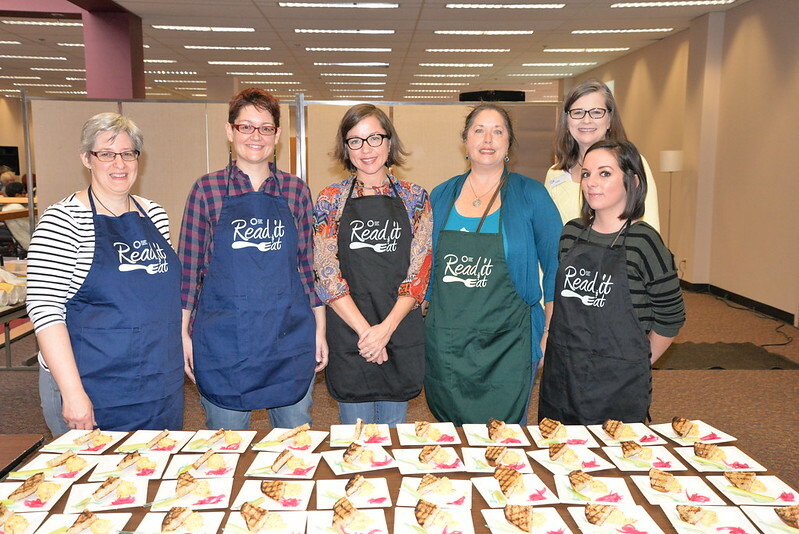 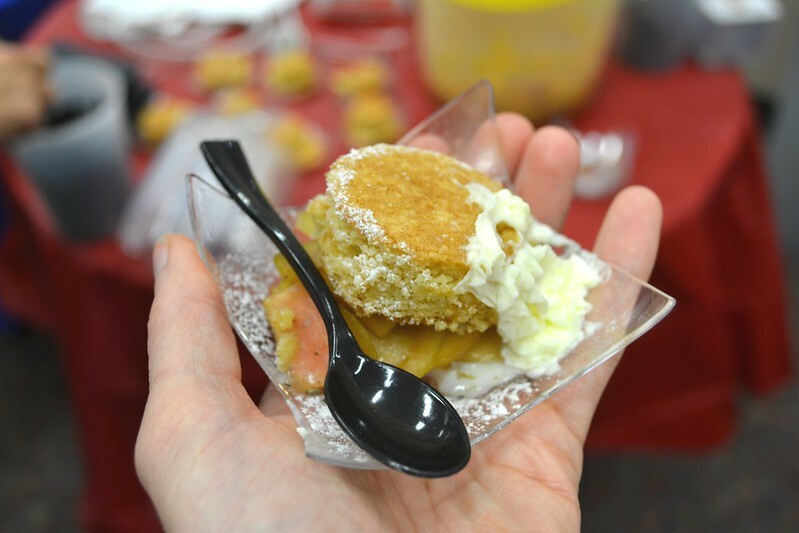 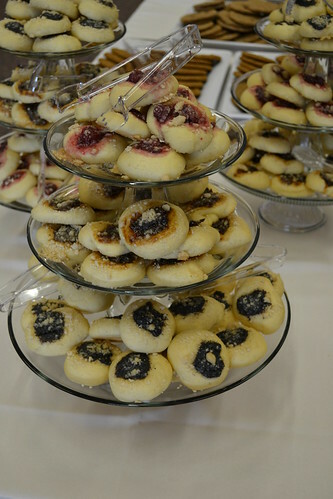 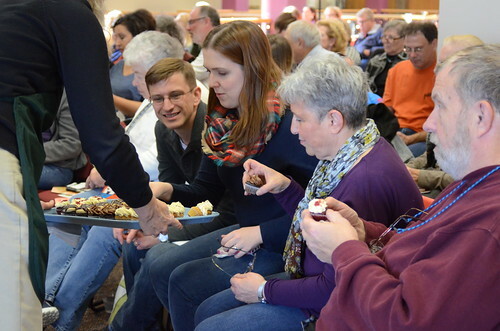 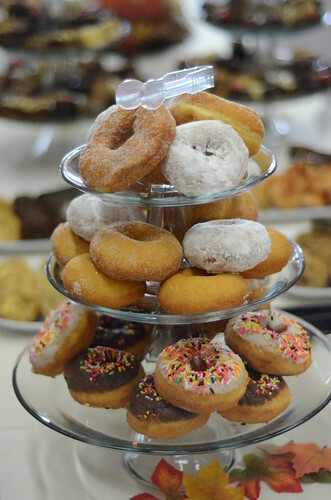 Past culinary conference themes have included comfort foods, baked delights, and Midwest cooking.